Back in 2016, Nike held their ‘Vote Back’ campaign while last year they held the ‘Vote Forward’ campaign. 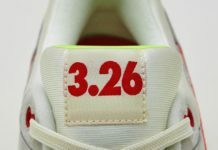 Now in 2018 they are allowing fans to create their own sneakers for Air Max Day. 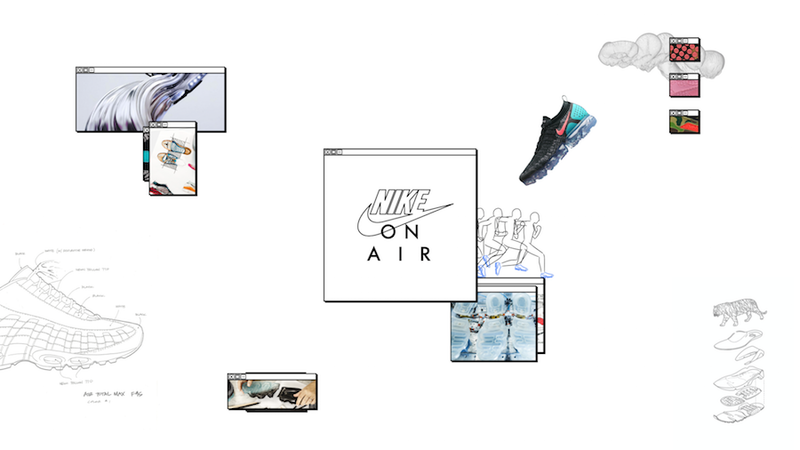 From March 22 to April 15, Nike will be hosting Nike: ON AIR, a design workshop series in Paris, London, New York, Seoul, Shanghai and Tokyo that engages participants in the Nike footwear design processes. 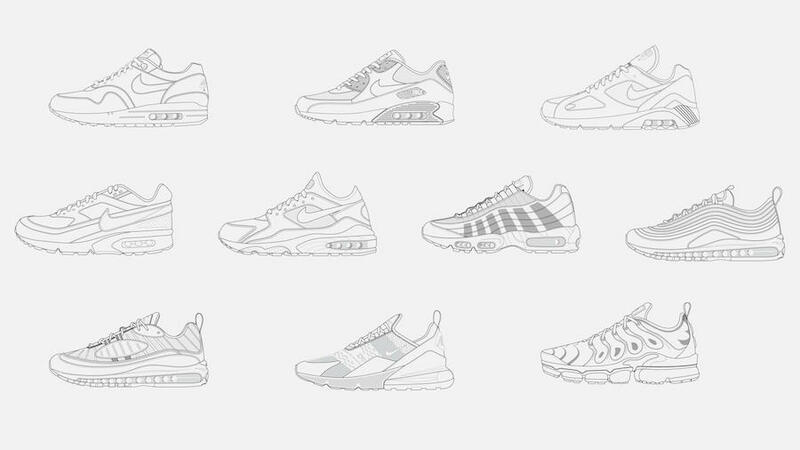 The program grants participants (no prior experience in product design is required) an opportunity to create the ultimate articulation of one of 10 Air Max icons for their city through creative sessions that will encompass the briefing, concept building and mood boarding stages of design. 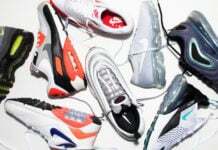 Included will be the Air Max 1, Air Max 90, Air Max 180, Air Max BW, Air Max 93, Air Max 95, Air Max 97, Air Max 98, Air Max 270, and the Air VaporMax Plus. Once you have completed the design process, On Air participants will submit their design to the panel of judges. Three designs from each city will be picked as semifinalists. 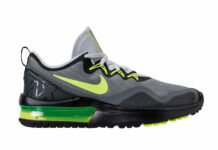 Fans will then be able to vote on Nike.com/OnAir. 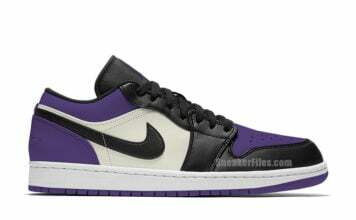 Top voted for each city will be put into production and released at a later date.